From 14/10/2019 To 17/10/2019 - More information about the MIPCOM 2019. From 13/11/2019 To 15/11/2019 - More information about the MAPIC 2019. From 26/11/2019 To 28/11/2019 - More information about the TRUSTECH 2019. From 22/02/2020 To 25/02/2020 - More information about the Festival of games in Cannes 2020. From 13/03/2020 To 16/03/2020 - More information about the MIPIM 2020. From 09/04/2020 To 12/04/2020 - More information about the MIPTV 2020. 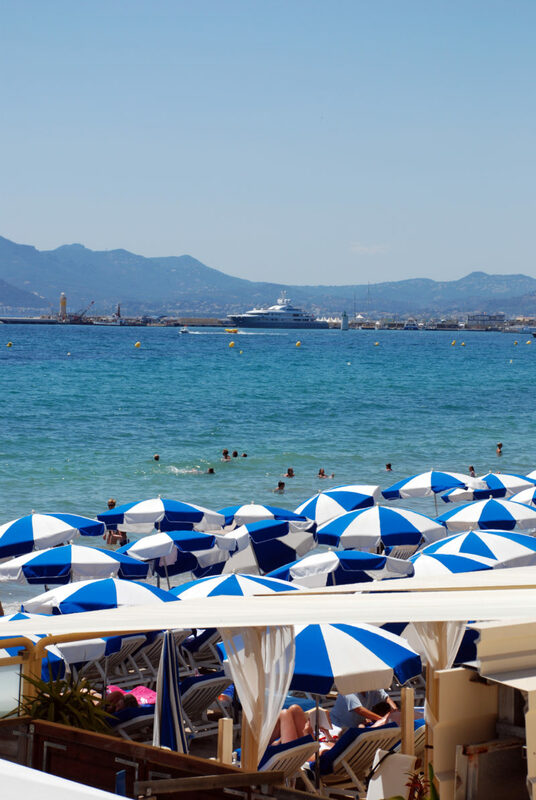 From 09/05/2020 To 20/05/2020 - More information about the Film festival in Cannes 2020. From 05/06/2020 To 08/06/2020 - More information about the MIDEM 2020. From 16/06/2020 To 23/06/2020 - More information about the LIONS 2020.